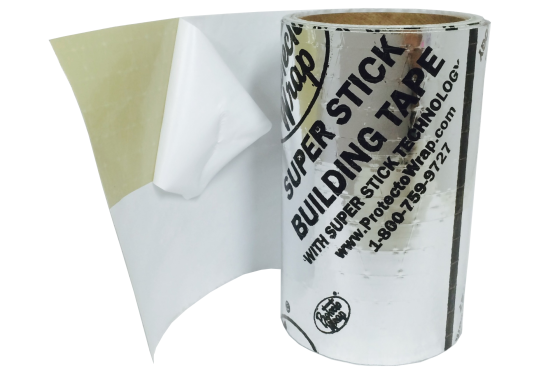 Marshall Innovations SUPER-STICK Building Tape® is a high performance window and door flashing tape designed to be installed down to -6⁰C. 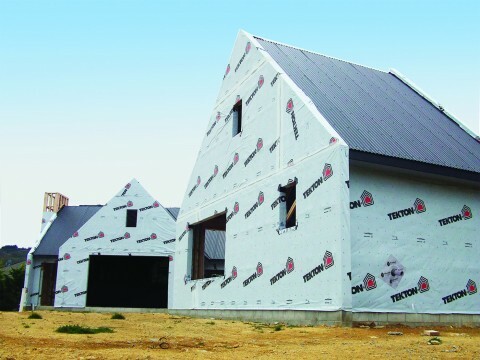 It is a flexible flashing tape used around framed joinery openings as a secondary weather resistant barrier. No more issues regarding adhesion in the cool of winter or heat of summer. Will not react with sealants & no plasticizer migration. 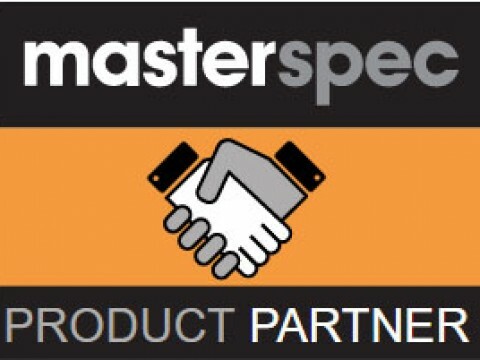 Marshall Innovations recommend checking with sealant manufacturers for suitability. 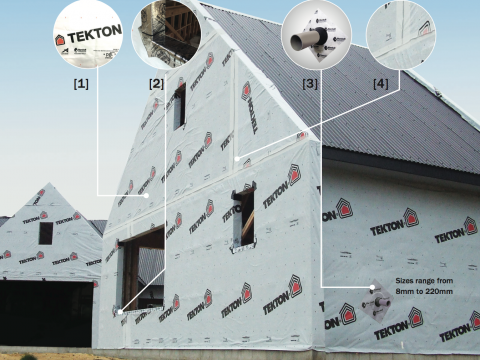 Can be used with rigid air barrier systems – Fibre-cement sheet & plywood. Clean & green tape. Contains no VOC’s, HFCC’s or CFC’s. Note: Protecto SUPER-STICK Tape can be applied in extremely cold weather; however, Marshall Innovations do not recommend applying tapes below 0⁰C due to health and safety reasons.